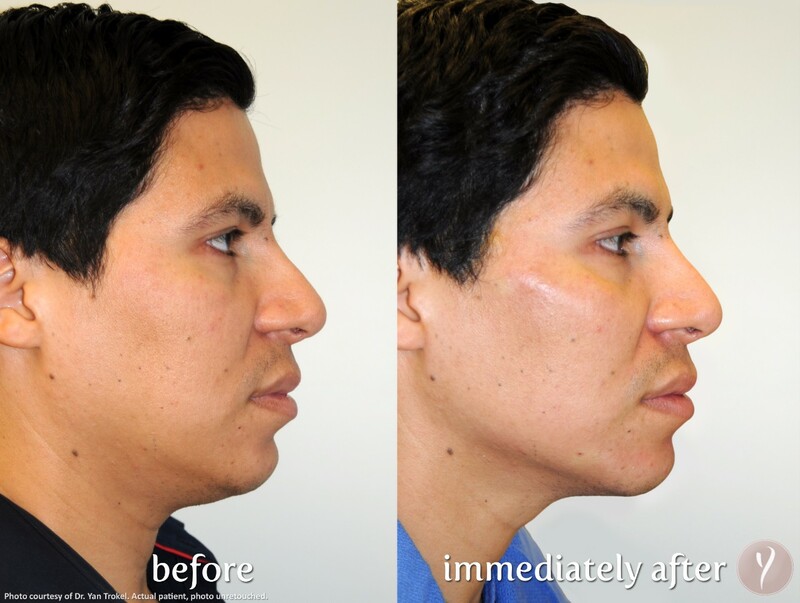 Dr. Waleed Elyaman was trained personally by the creator of the Y-Lift, Dr. Yan Trokel. 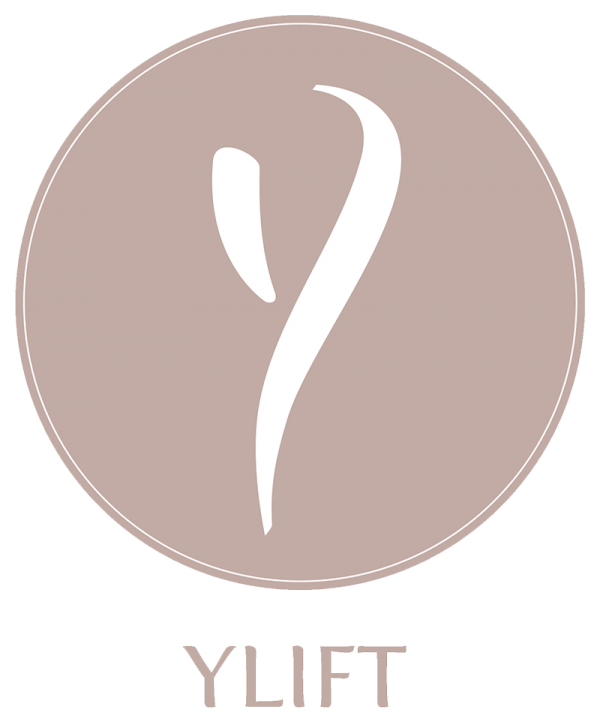 Currently Dr. Elyaman is the only provider certified to perform the Y-Lift in Marion county and the surrounding areas. 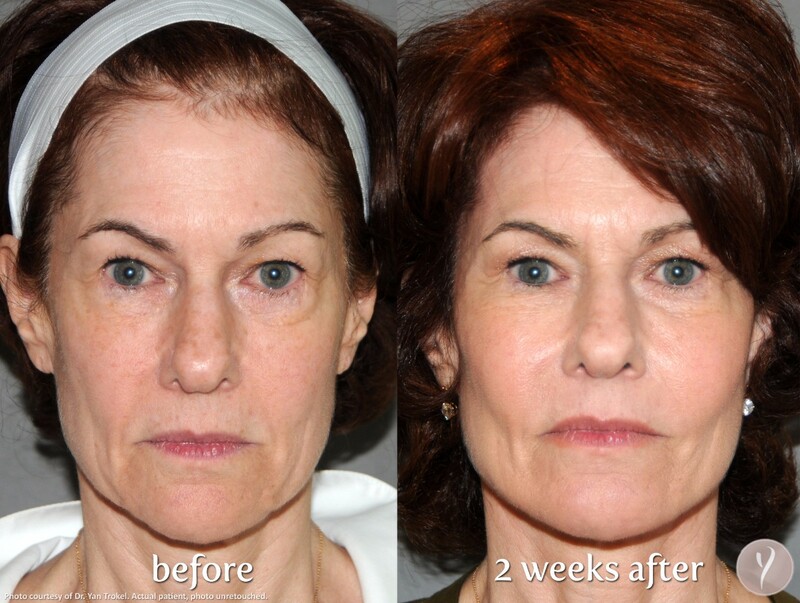 To restore your face to its youthful contours, there’s no better option than Y Lift. 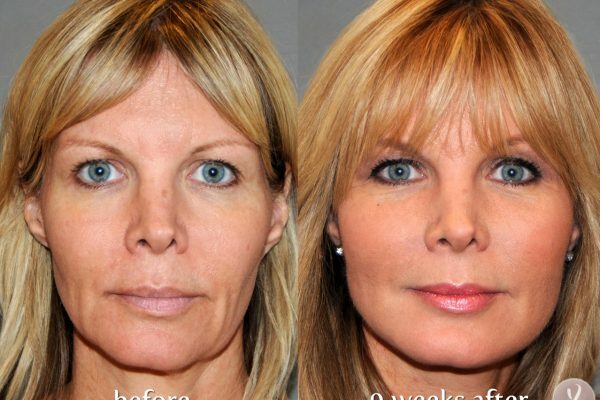 This miracle facelift requires no incisions, no downtime, produces instant results, and takes only 15-30 minutes. Innova Wellness Spa is proud to offer the Y Lift for both men and women of any age. 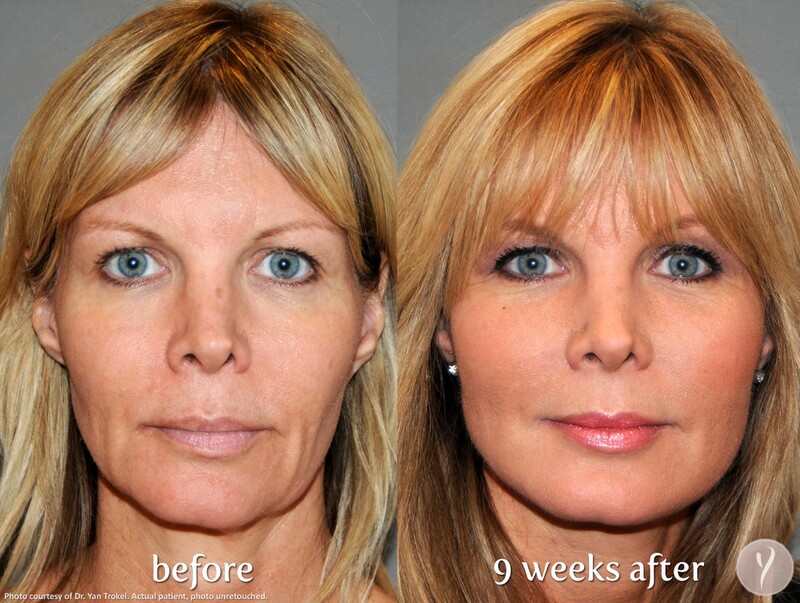 Take advantage of this incredible procedure and give your face a glowing, youthful radiance. 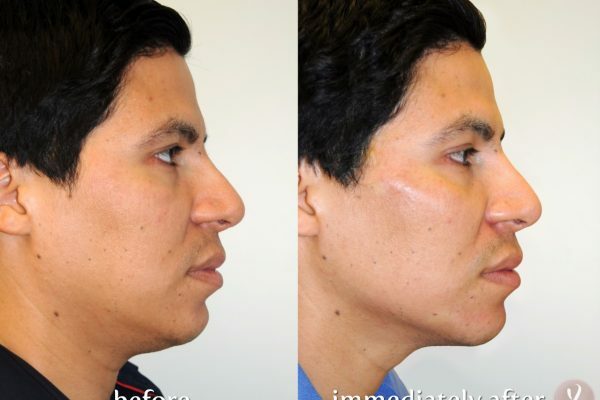 How does Y Lift improve facial structure? Picture a youthful face. As you look at this face head-on, you’ll see that its general contours are shaped like the letter “y.” In the eye and cheekbone region, the face is wide, and it narrows to a point at the chin. As we age, the upper arms of the letter “y” move steadily downward. 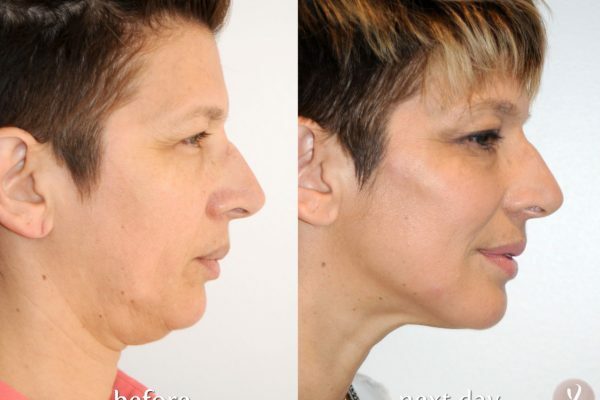 We lose volume in our cheeks, which begin to sag into jowls. 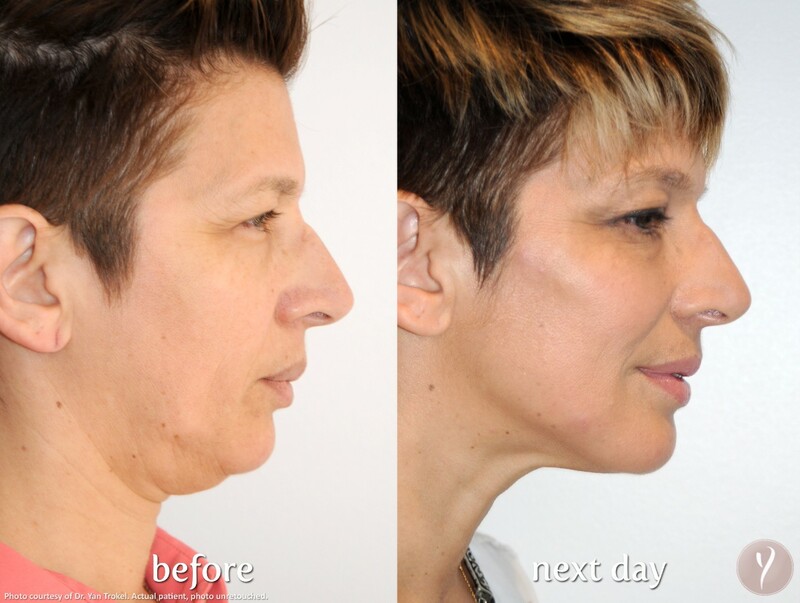 The chin becomes less defined. 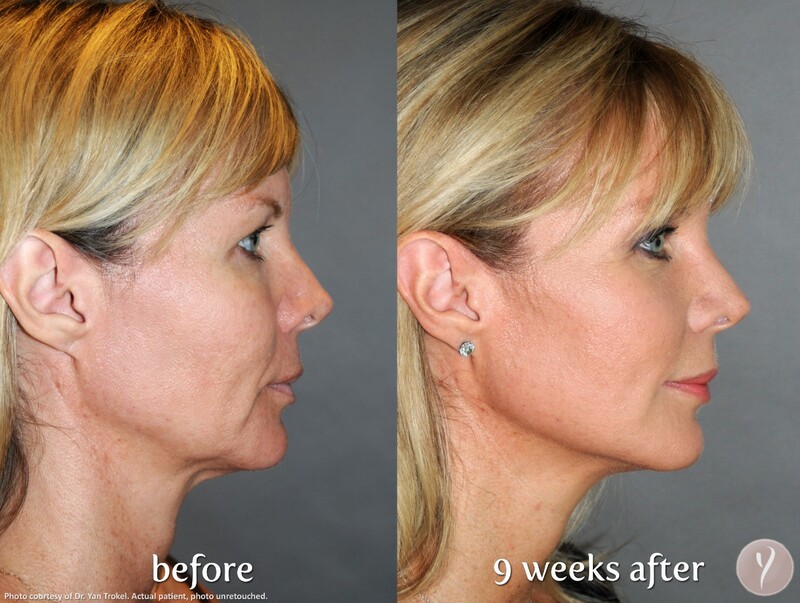 The Y Lift restores this youthful “y” shape through a special process called structural volumizing. 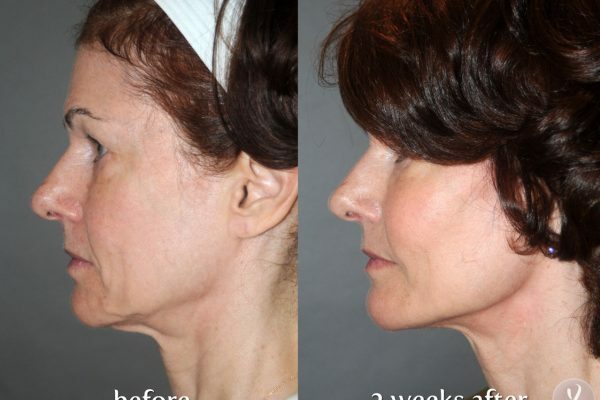 Young faces derive their volume and supple appearance from a natural layer of fat under the skin. 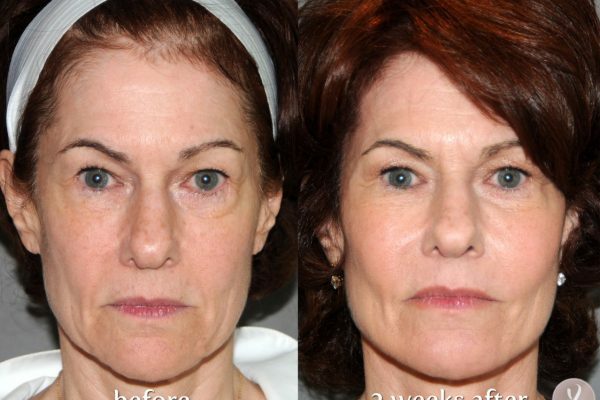 As we age, this fat is gradually lost, leading to wrinkles, sunken cheeks, and tired eyes. 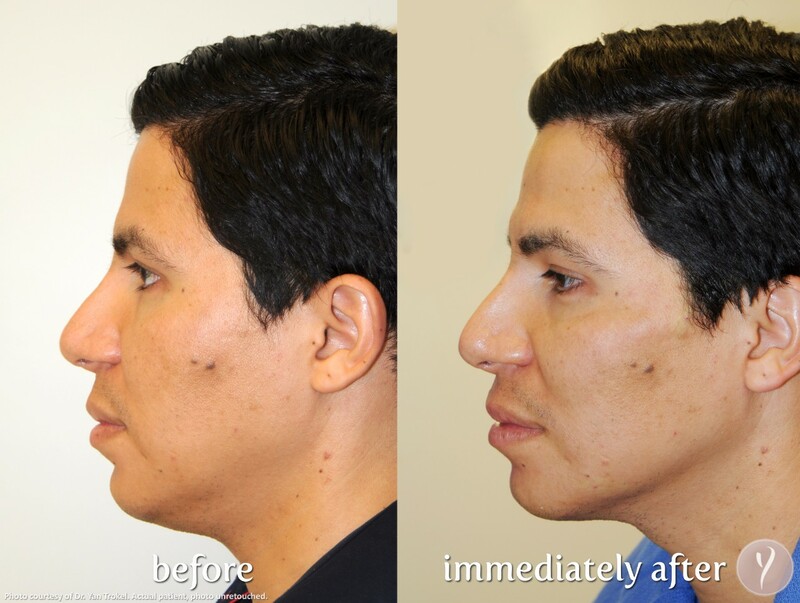 Structural volumizing refers to restoring this lost volume by inserting fillers deep beneath the skin. 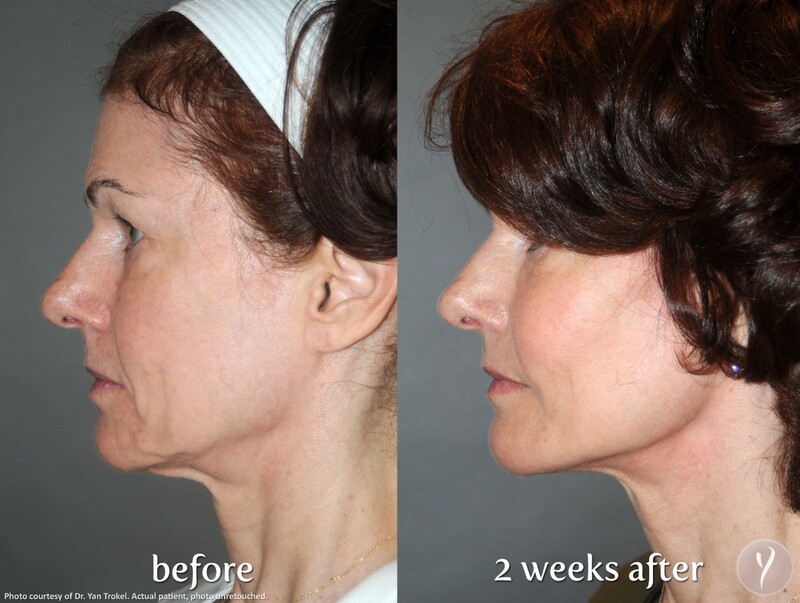 The result is a healthier, more youthful facial structure. What is the Y Lift procedure? 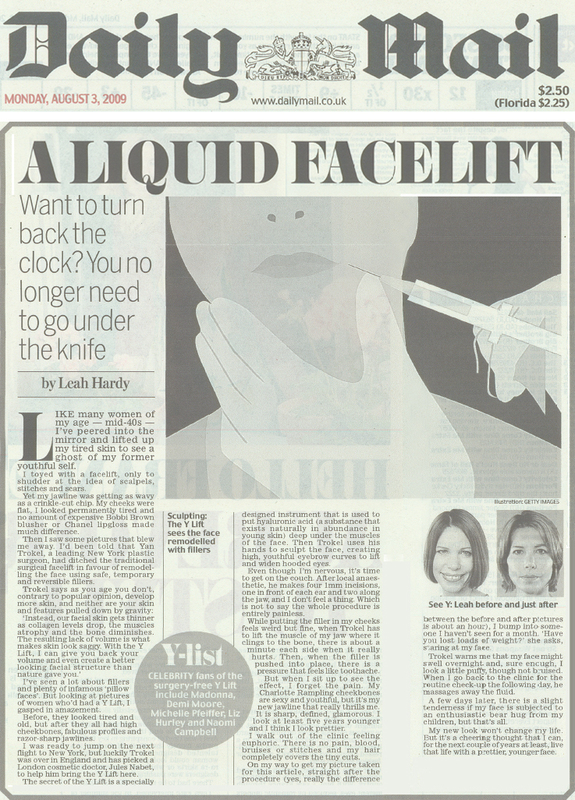 Y Lift uses a local anesthetic on the parts of the face being restored. 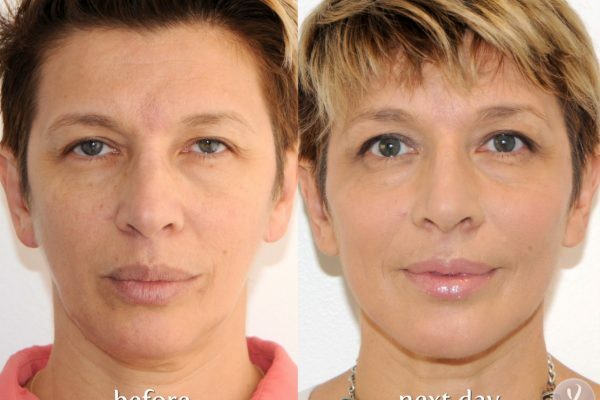 A special titanium instrument inserts hyaluronic acid fillers deep beneath the skin. Hyaluronic acid is naturally present throughout your body, helping connect your tissues and promote skin regeneration. 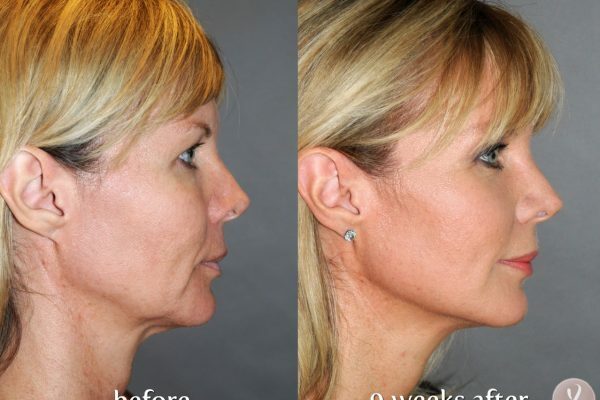 Whereas traditional fillers are placed in or just below the dermis, the Y Lift places fillers below the muscle. This deep location allows the fillers to be supported by the bone, so they are much more stable and promote greater facial volume. 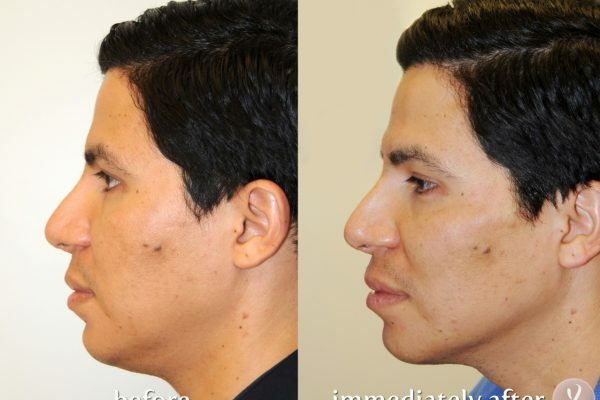 With the fillers placed, the instrument is removed and your face is sculpted into the desired shape. After the procedure, you may see some minor bruising or swelling. We recommend that you avoid vigorous physical activity for one week, but otherwise, you may resume your normal activities. 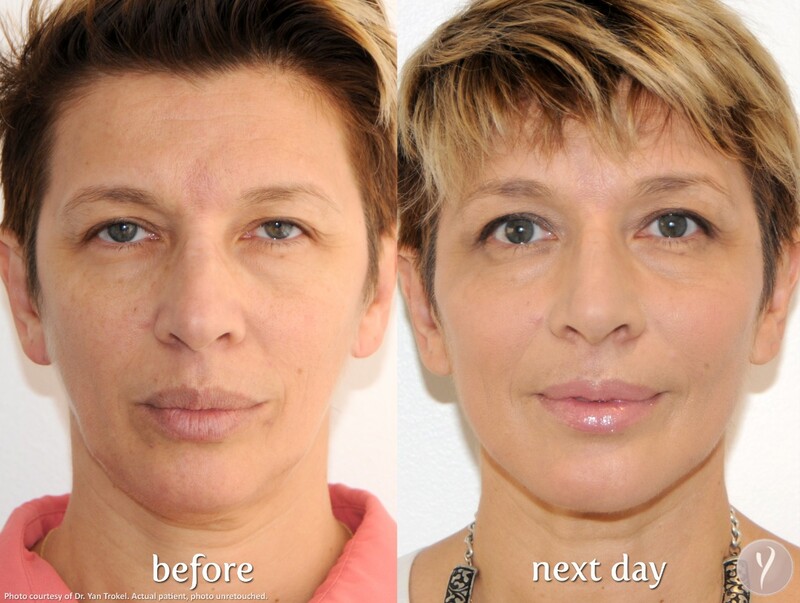 The fillers last for 1-2 years and can be easily reapplied. 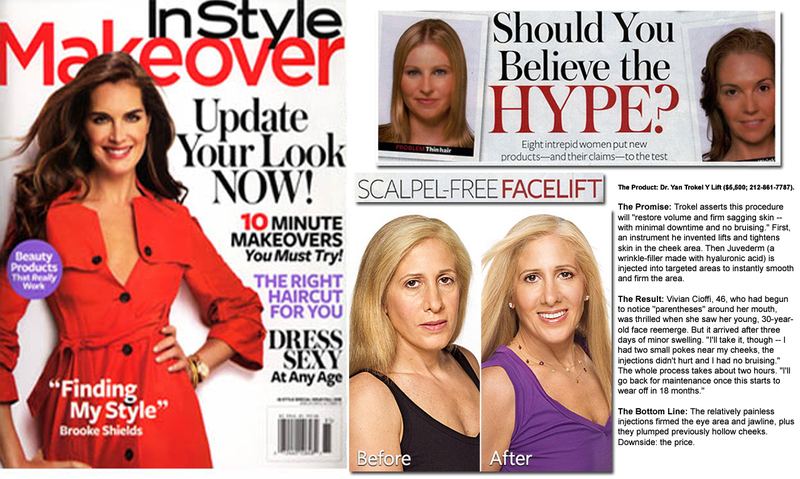 Call Innova Wellness Spa for additional information about Y Lift and to schedule a consultation. We guarantee the Y Lift will bring you stunning results.